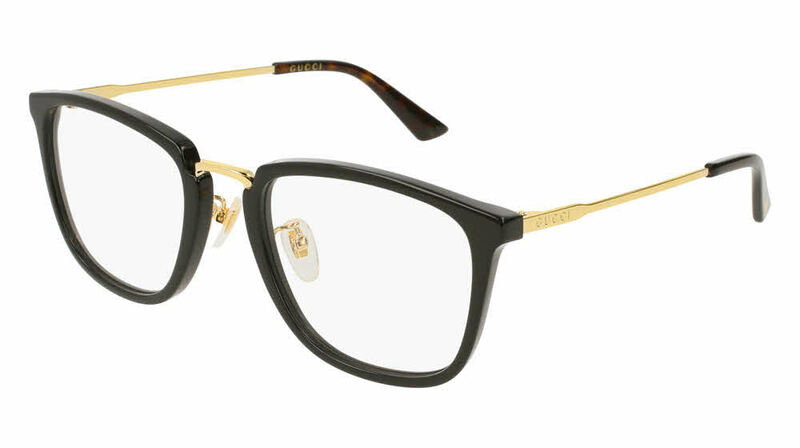 Gucci GG0323O is a Full Rim frame for Men, which is made of Acetate & Metal. Gucci GG0323O Eyeglasses come with a cleaning cloth and protective carrying case. Frames and lenses are great! I will be ordering prescription sunglasses soon! Shipping was fast. The frames look good! And the lenses are the best lenses I've had so far. Crystal clear and sharp vision!